Something tasty is cooking at the Banyan Tree Ungasan. The luxury resort has combined a tour of the local wet market with cooking classes to offer to guests wanting to experience a wholesome Balinese culinary experience. The Island of Gods is well known for its stunning scenery of mountains and beaches, with its mystical dance and cultures as well as the variety of spices and ingredients in the local cuisine. 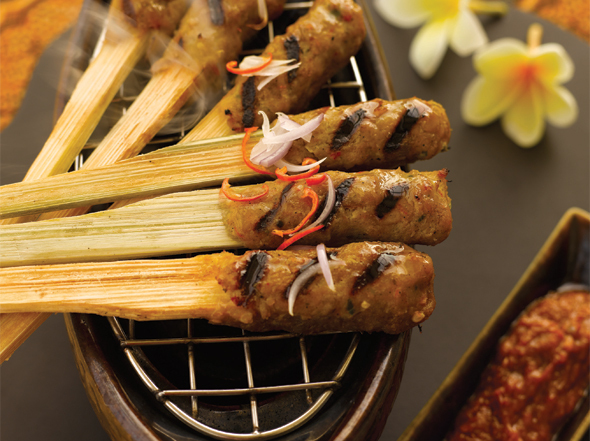 The herbal marinates of Bebek Betutu, the exotic Satay Lilit and the fresh grilled seafood comes to mind. Aimed at guests who shares an interest in the culinary world, the Banyan Tree Ungasan has come up with the ideal cooking class scheduled every Wednesday. The program starts out with an excursion to the local wet market of Jimbaran. A guide will lead you as you join the locals in the process of haggling and buying fresh seafood directly from the fishermen. Along with the main ingredients, you will also search around for herbs and spices to work your magic with later on during the day. After that, it is back to the resort to enjoy your breakfast before embarking on a culinary adventure with the resort’s very own resident chef Ketut Sumerta. 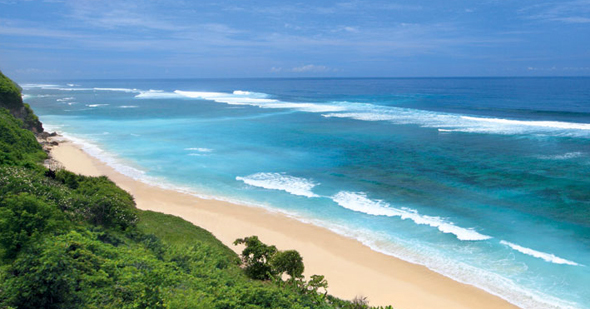 The chef will share his knowledge in preparing to cook these traditional gourmet of Bali, with a menu inspired by organic produce and small boutiques of the region. The classes are designed to cater to students of all skill levels, so don’t be afraid to try! From novice cooks, to advanced chefs, all the recipes are easy and straight-forward to follow. The chef will also suggest various substitute ingredients and other creative means for guests to try and recreate the same tastes from their own locale. Finally, the tour will end with a luncheon at Bambu restaurants, where guests can dip in and try a taste of their own creations. Each cooking class packages starts from IDR2,500,000, around USD250 per person.